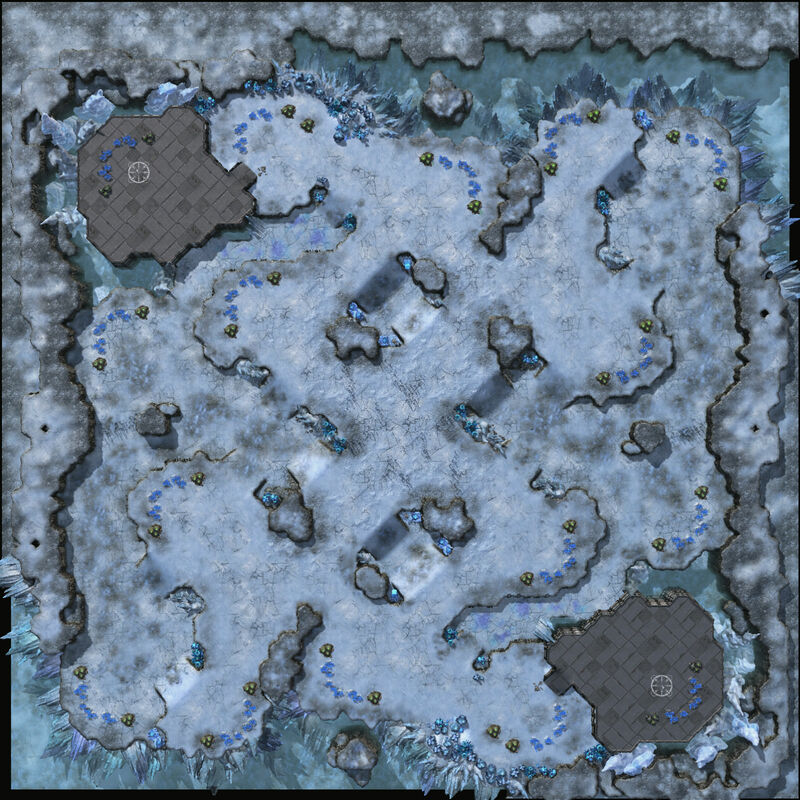 After a small delay, the Feedback videos for the finalist Rush category maps has been published! Ok, so because of the considerable amount of Standard Maps, I had to divide the amount of work into parts, so here's the first part of the Finalist Feedback for the Standard Category maps! Ideally, the final batch of Feedback would come somewhere around Sunday, maybe Monday. And after that I would retake into giving feedback to the non-finalists. For Khala Sanctuary, was it too chokey to be considered standard? The rock at the linear third definitely doesn't need to be there. I felt pretty good about this map but I suppose I did submit it to the hardest category. Were there any other major flaws? Moment's Notice: I liked this map as well, but I assume the path outside the nat was the killing blow? Here it is! 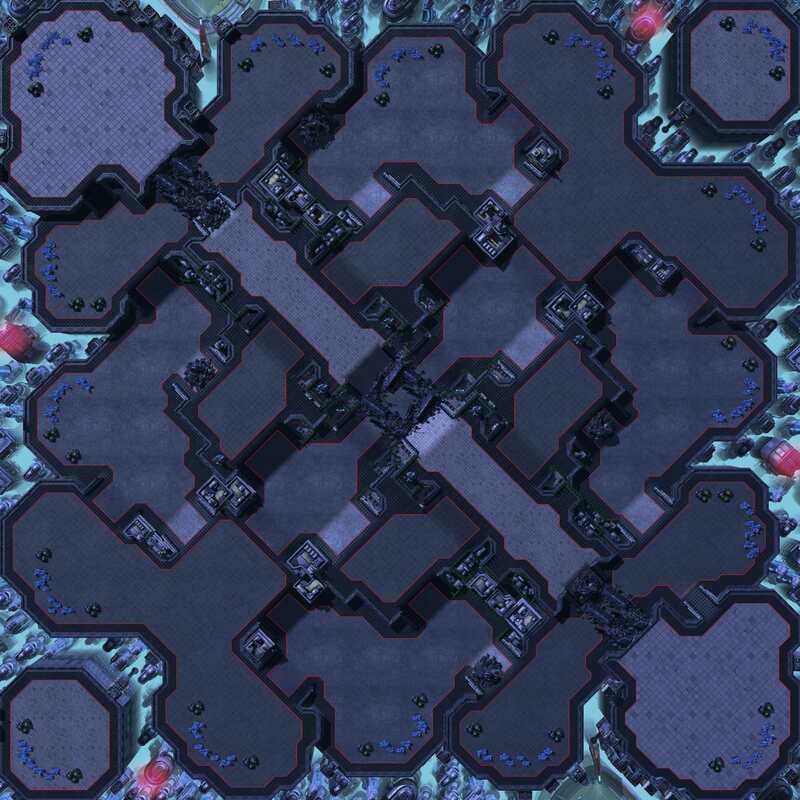 Finally out, the second and final set of the Standard Category maps. No, I'll continue, but I havent been able because I have been doing other things, like contacting you all (including broodwar and korean mapmakers) to get you recognition prizes from Blizz. Overpass got cut rather early because it is a non-standard map sent to the standard category. And the rocks mean that if you do the walloff you will still be exposed to a degree in the lategame wherever your opponent tries a "sneaky" attack taking down the rocks and catching you out of position. 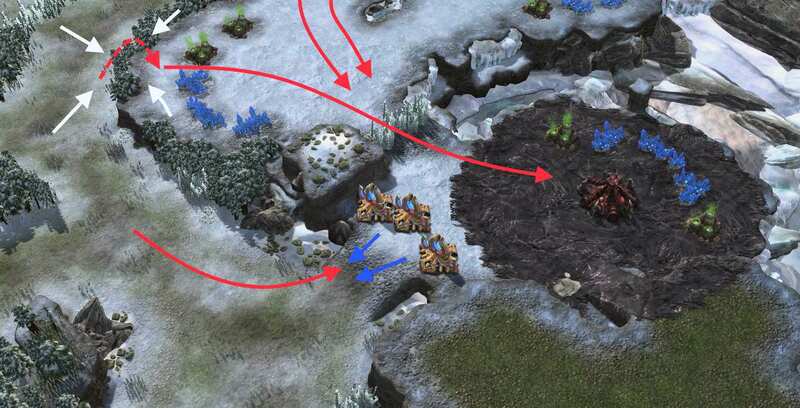 The counterplay to that is take down the debris yourself, but that leaves you exposed to shelling from the highground right in front of the pathway between the nat and previously blocked fourth (third?) base. We also have got the issues with the third base. 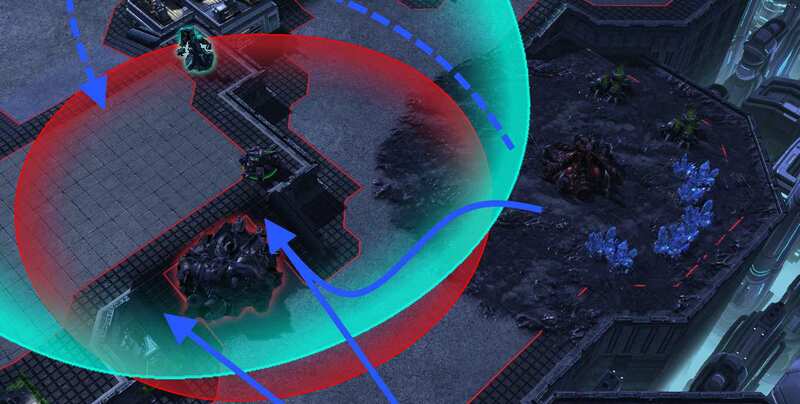 Tanks even when they cant reach, Terran can still exploit Medivac/marine with tank support combinations from the highground to take down/heavily cripple enemy Toss/Zerg players. 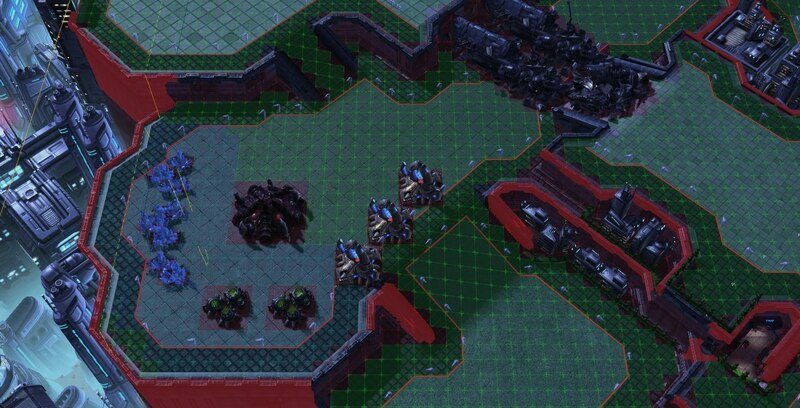 And because of the rocks which because of their high HP can't be taken down easily early game (too high of time commitment), means that the non-T player will have a veeery hard time trying to deal "head on" with the sieging enemy army. The entire idea of the elevated highground is cool, but currently unless some deep changes are done to the map, it just doesnt work balance wise. 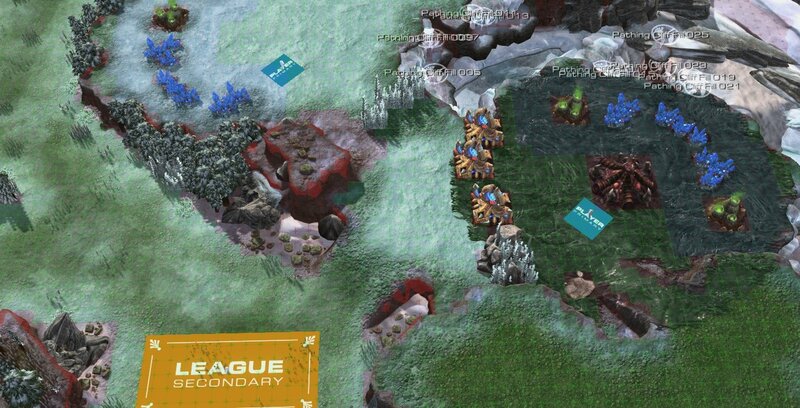 iirc we spoke about this one, iirc, agreement between the judges was that the map would favor Z too strongly because of the rich mineral line in the back and the distance between players. 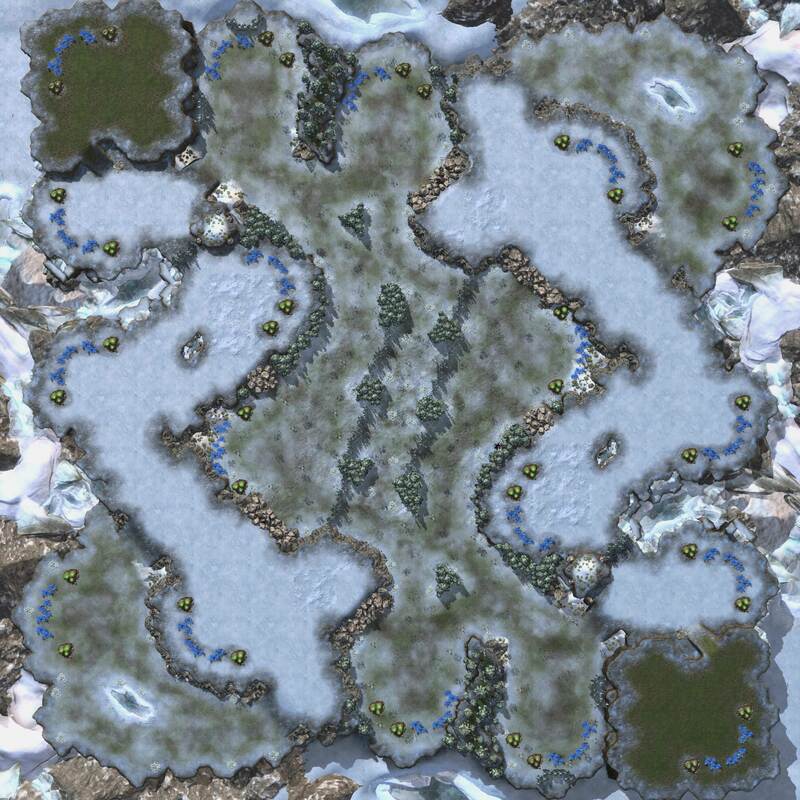 The changes to the center were good, but metagame has changed since the creation of the map and current metagame dictates that the size of the map it is slightly too big. Treachery is iirc around the same size (ish), but it also has a lower resource density in the initial bases making it "less dull" for today's meta. 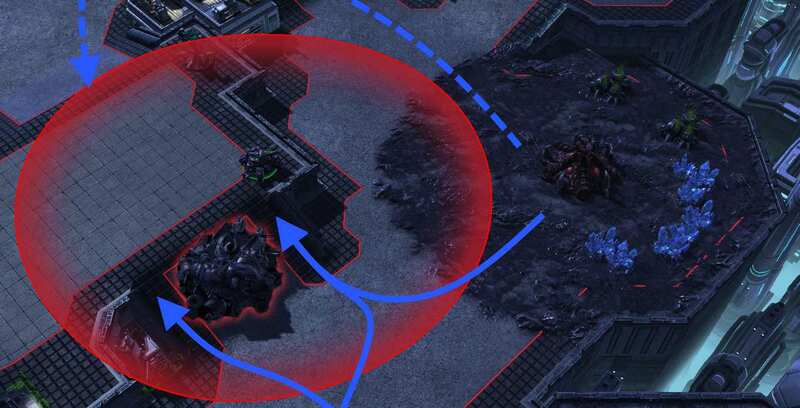 The walling off area is too much forward, I know that this is a design thing, but it was/is too easily exploitable by Z players, specially so in the early game. I can't say much else regarding how easy to split, or how the map might be too macro friendly, if you want that kind of feedback id suggest you to annoy Snute and Pengwin, they as Zergs might have other things to say about the macrofriendliness of the map.